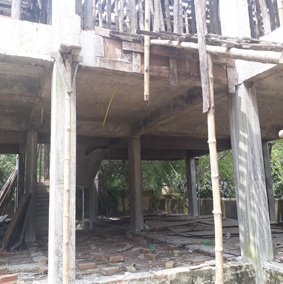 Alkaloids believes that while we are growing we have an obligation to the society as well and the group works regularly for the upliftment of under privileged by providing financial assistance in the field of education and health care. 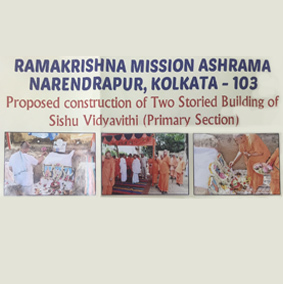 Presently we are contributing towards the construction of a primary school building at Ramakrishna Mission, Narendrapur, West Bengal. This building is expected to be ready by December, 2017. 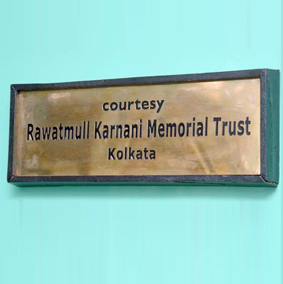 Contribution has also been made towards construction of another school building run by Lions International in a suburb of Kolkata. 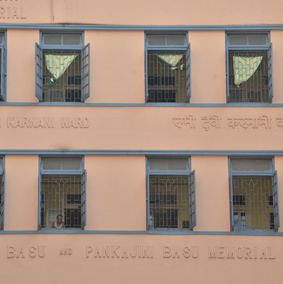 Space has been built in a student’s hostel in Pune for housing under-privileged students. 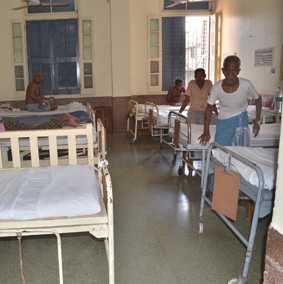 In the field of medical care, contributions have been made towards establishing an 8-bed gynecology ward, a 32-bed surgical ward and another 48-bed general ward at a leading hospital in the heart of Kolkata. 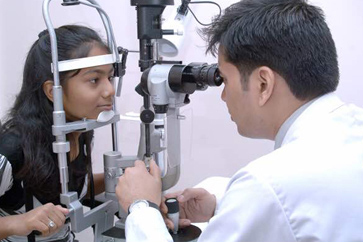 Funds have also been provided for purchase of testing instruments at a blood bank in Kolkata. 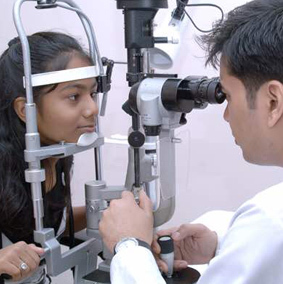 A fully equipped examination room has been donated to an eye hospital at Hyderabad.